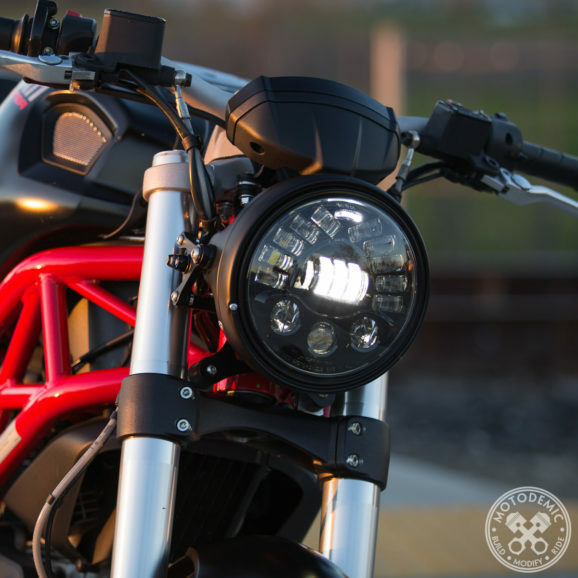 Crank up the lighting performance of your motorcycle. 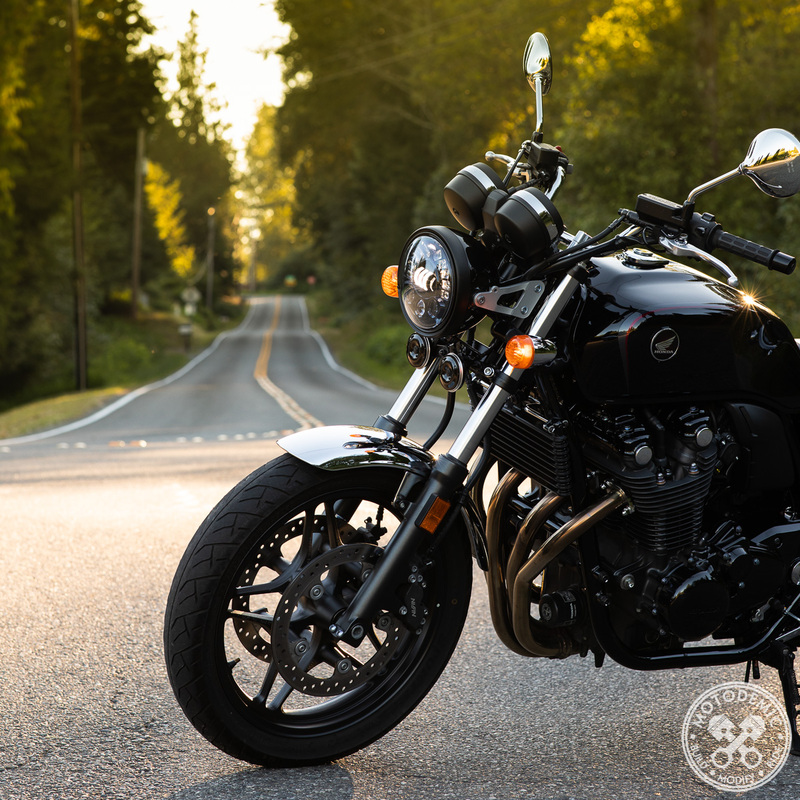 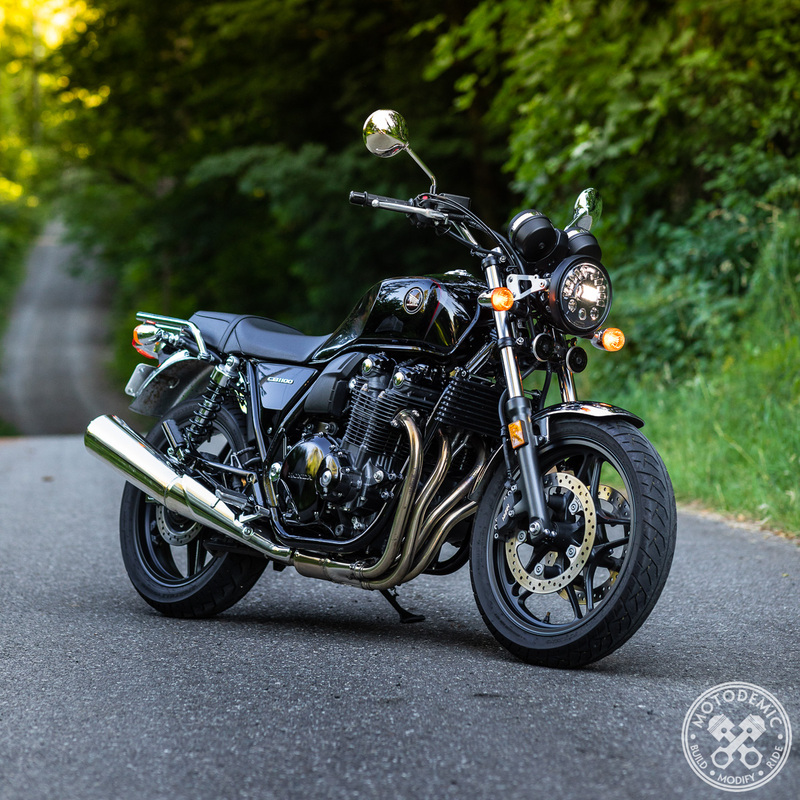 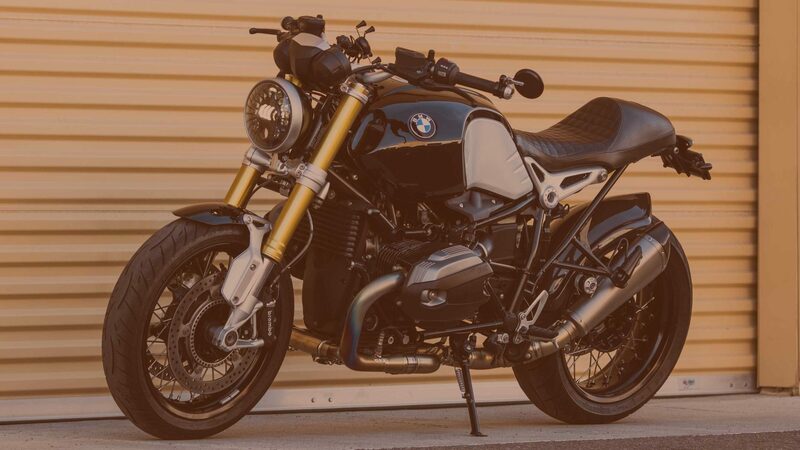 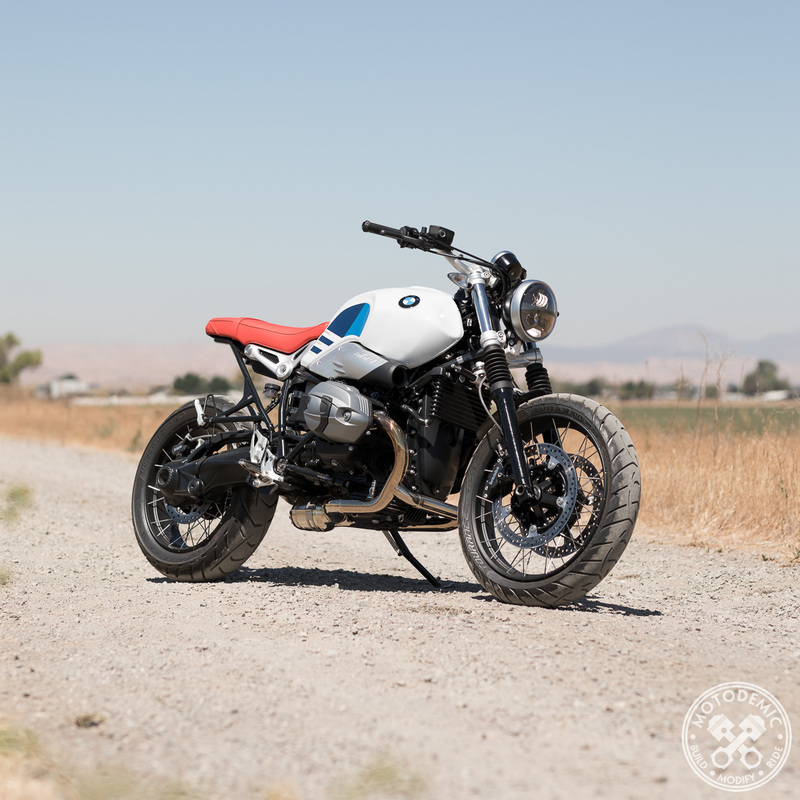 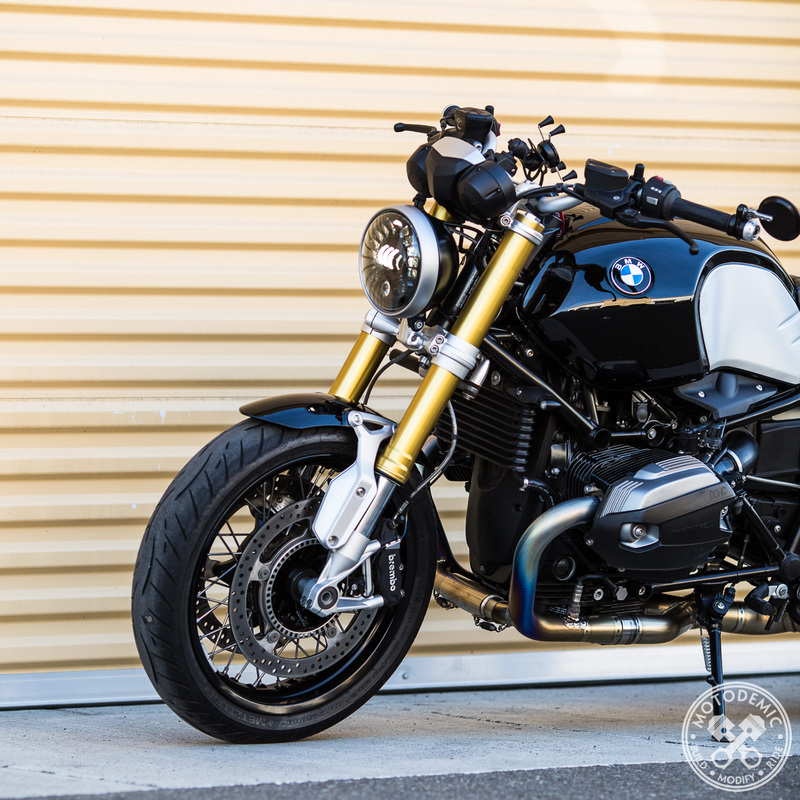 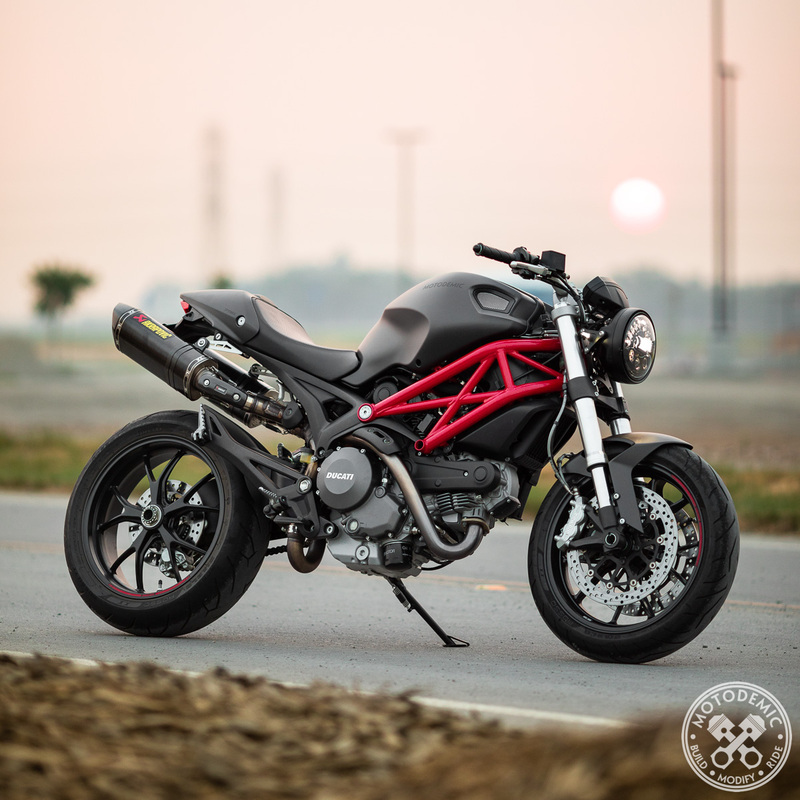 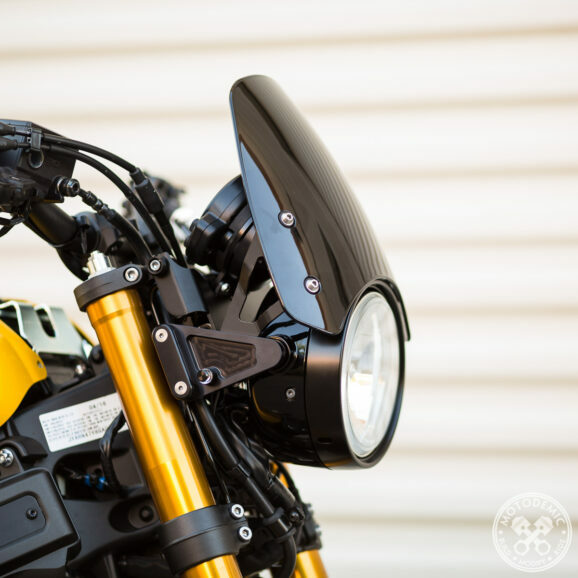 Transform the look and lighting performance of your motorcycle. 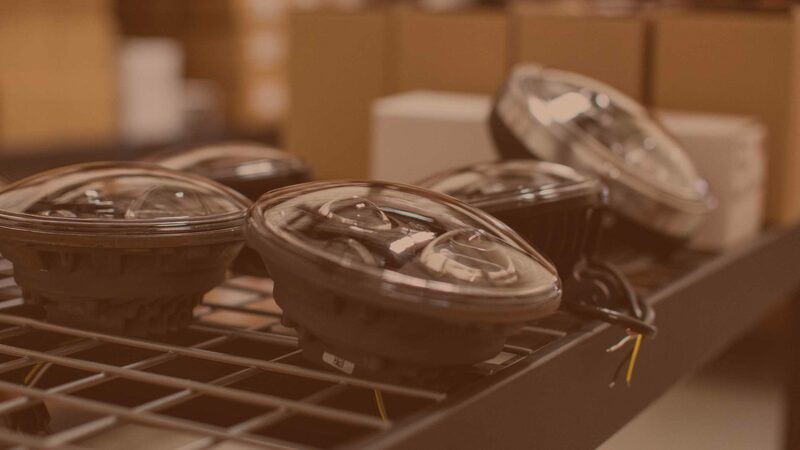 Open box, demo, or simply just clearance products we offer up. 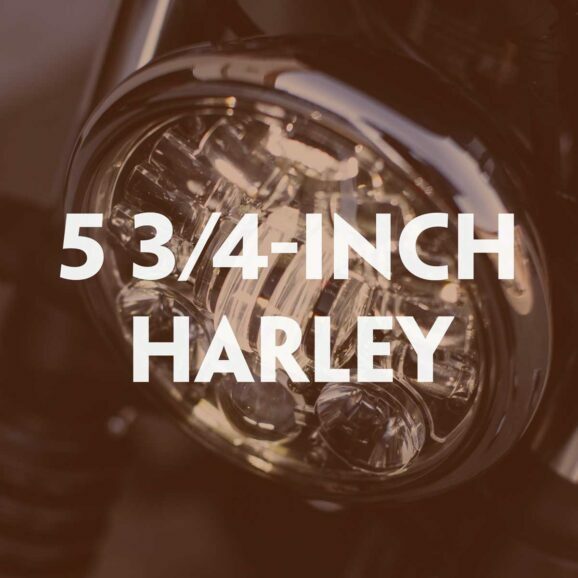 Simple add-ons to a full 7 Inch Headlight Conversion. 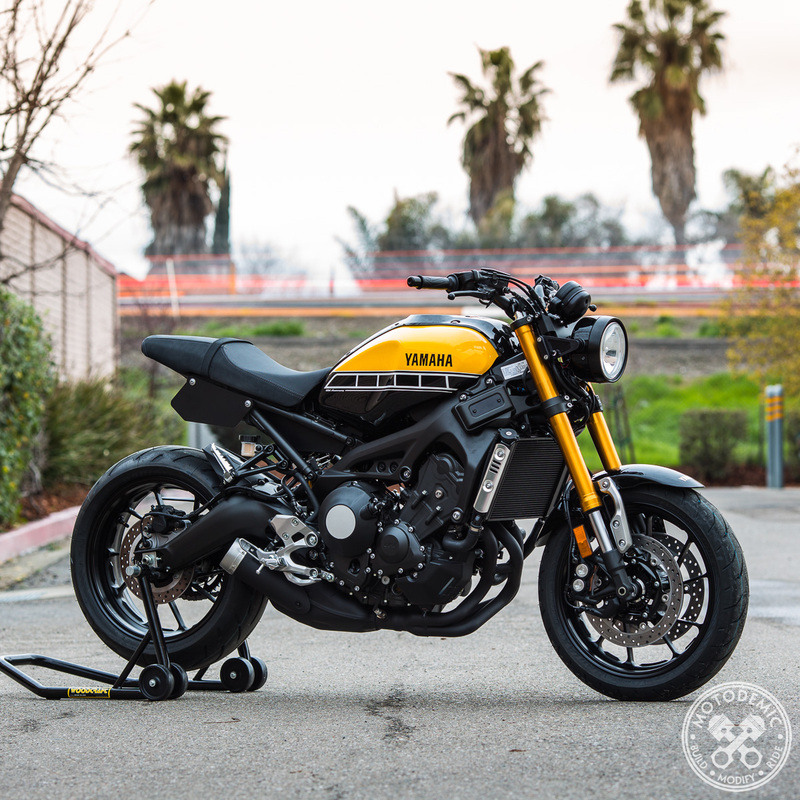 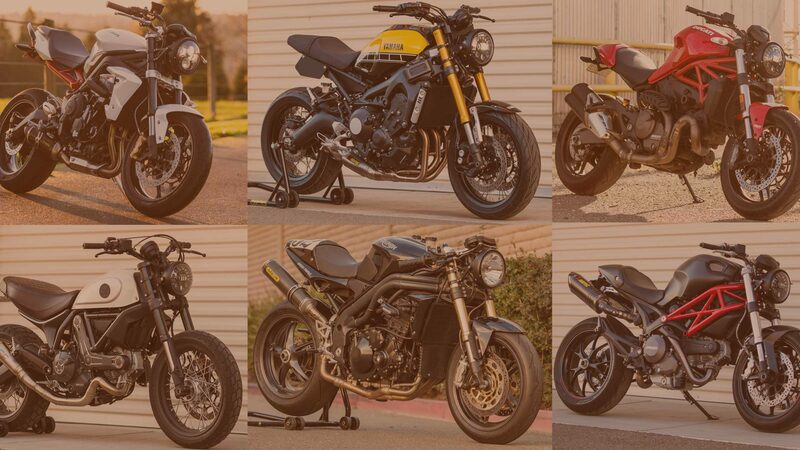 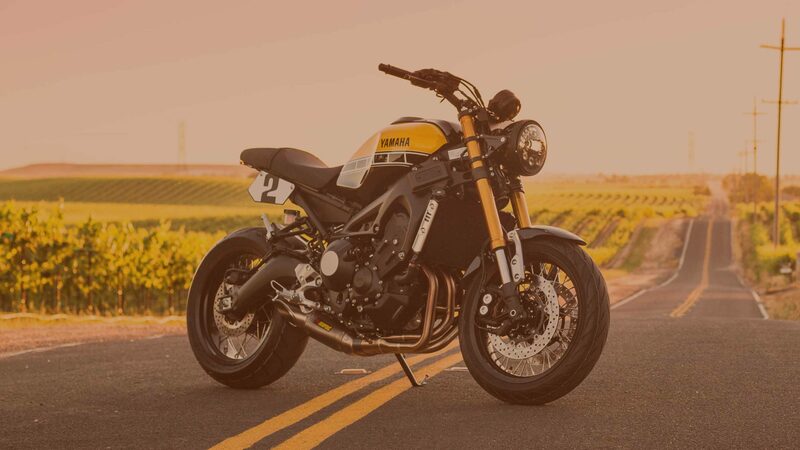 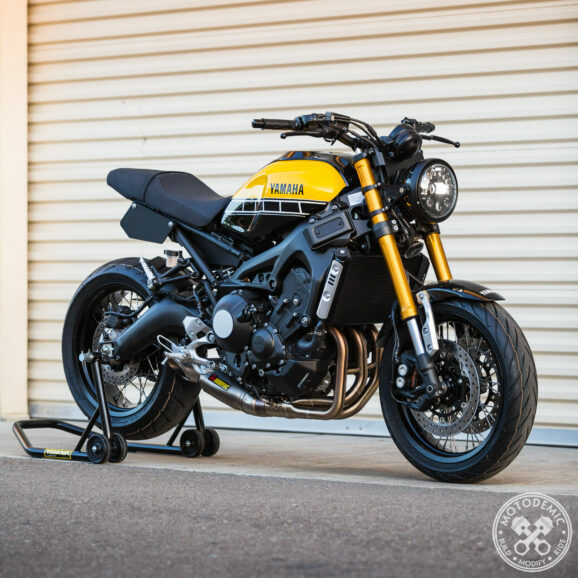 We have an entire line of products for the XSR900. 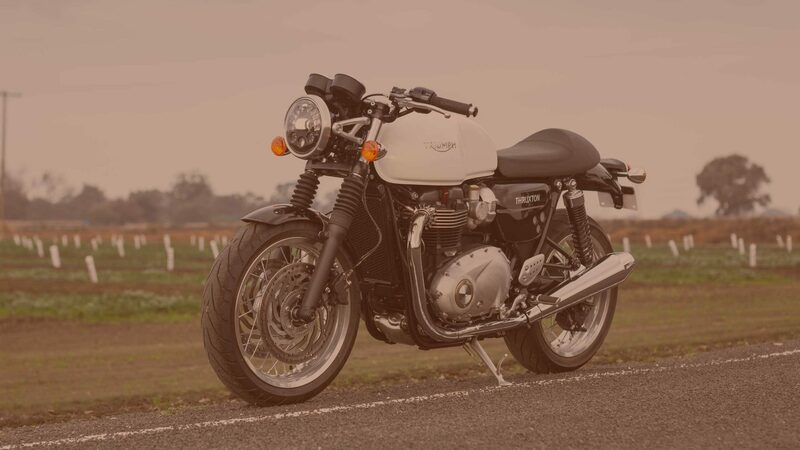 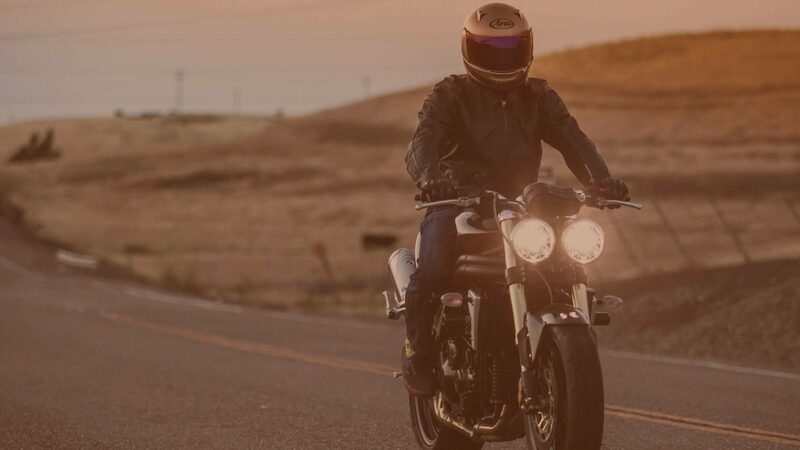 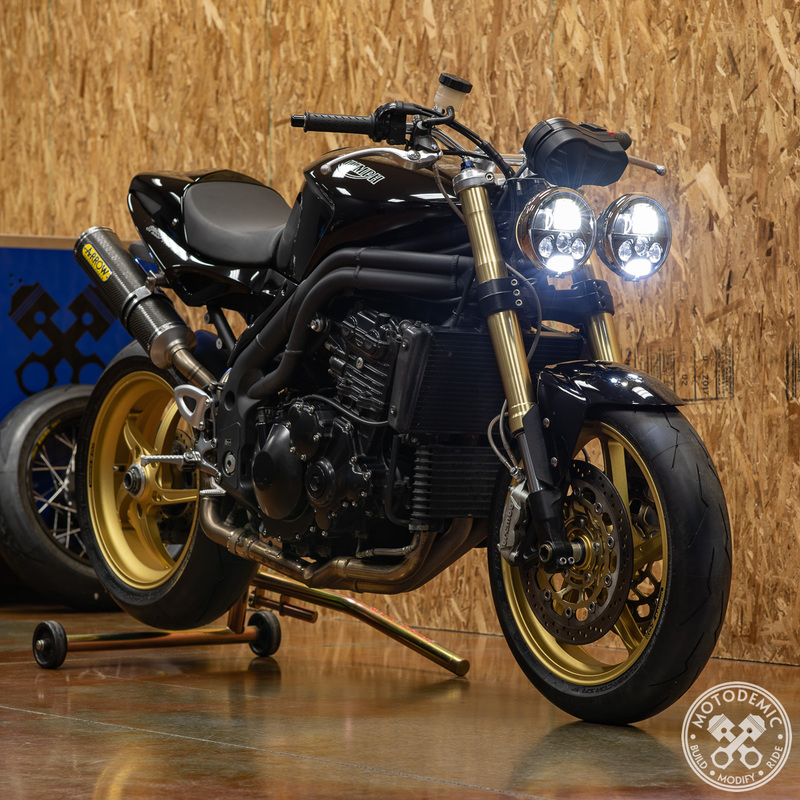 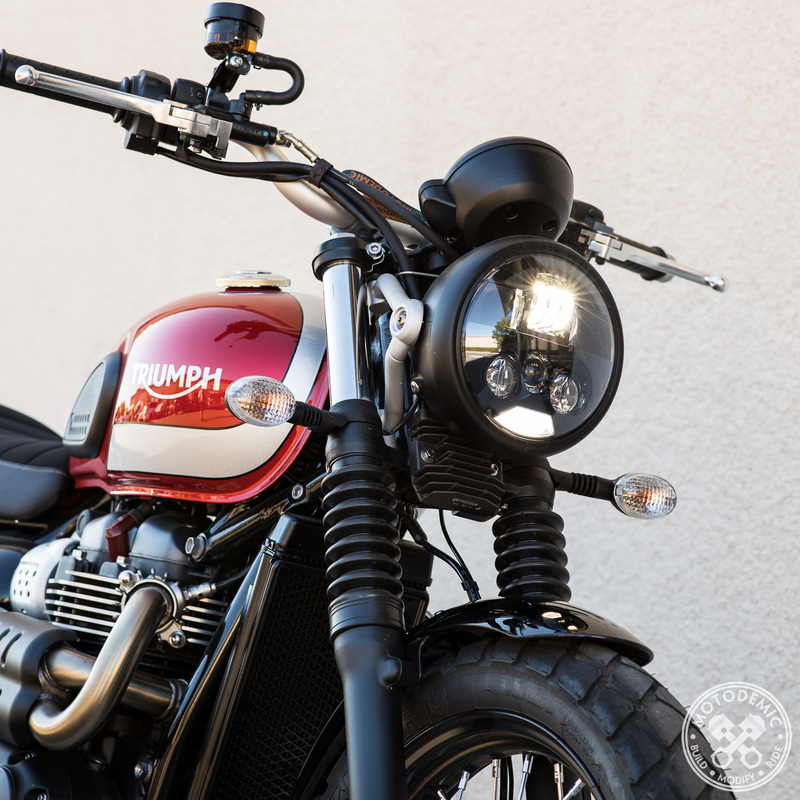 Drop in LED upgrades for the new Triumph Bonneville, Street Twin, Street Cup, Street Scrambler & Thruxton models. 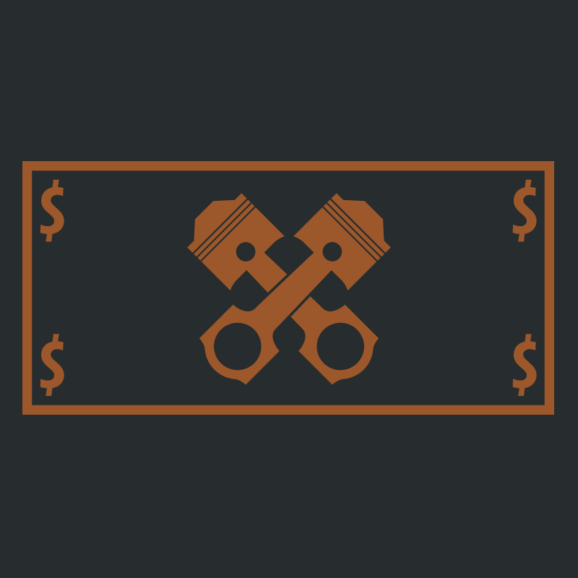 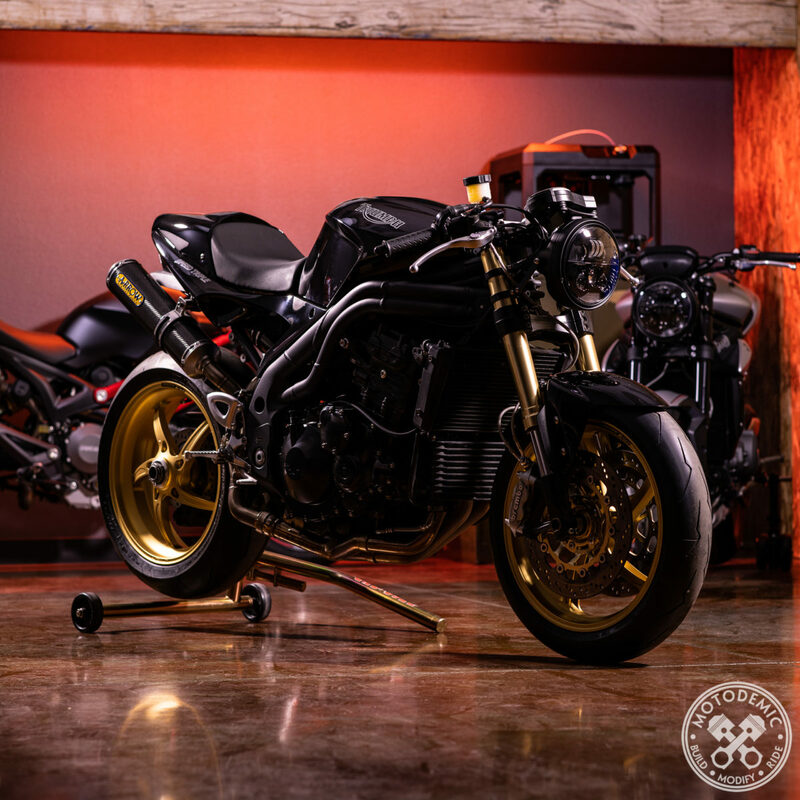 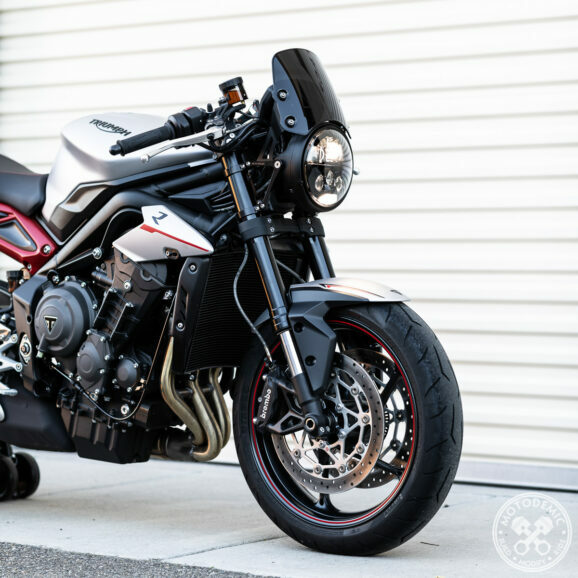 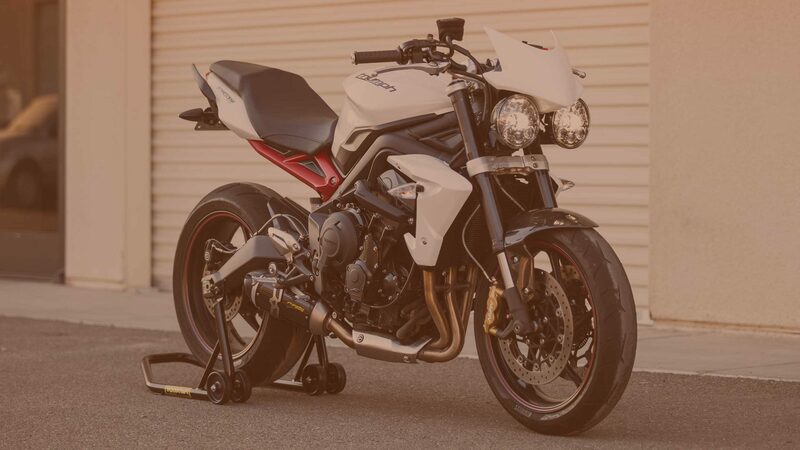 For Triumph Street Triple (’12+) or Speed Triple (’11-’15). 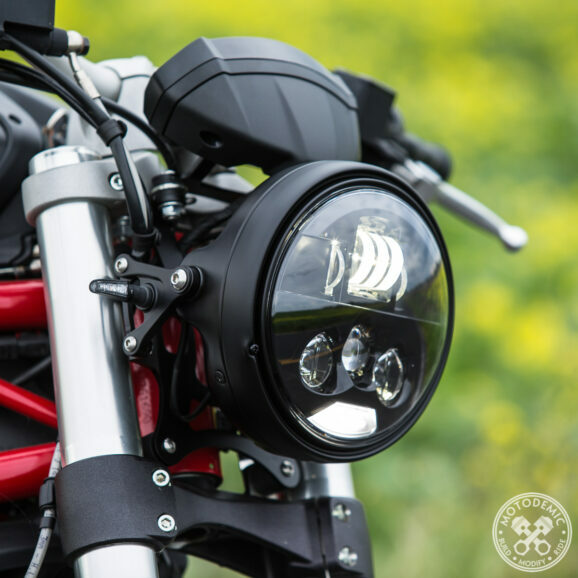 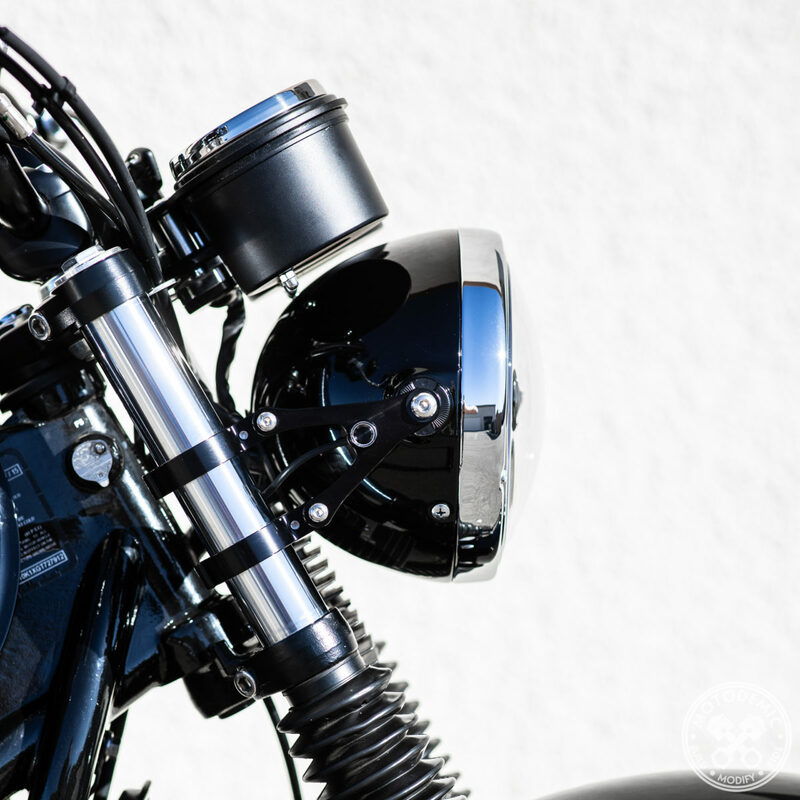 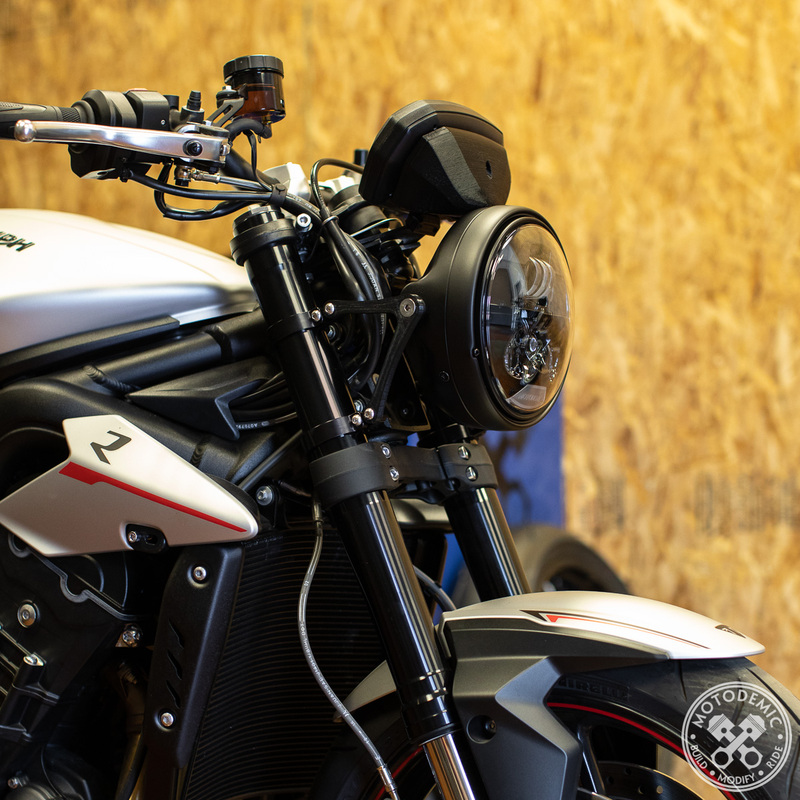 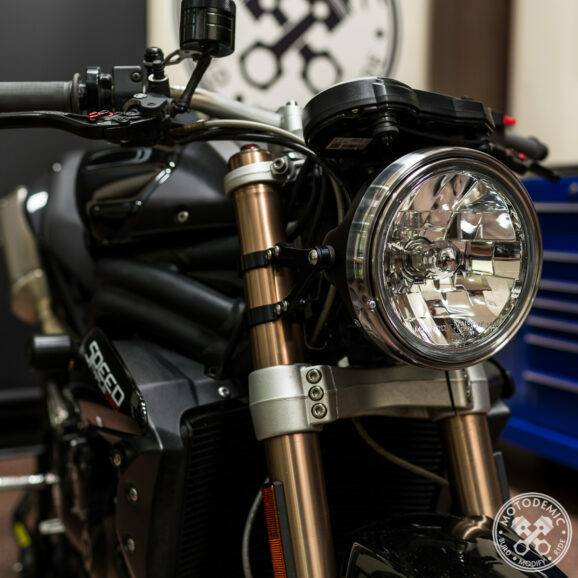 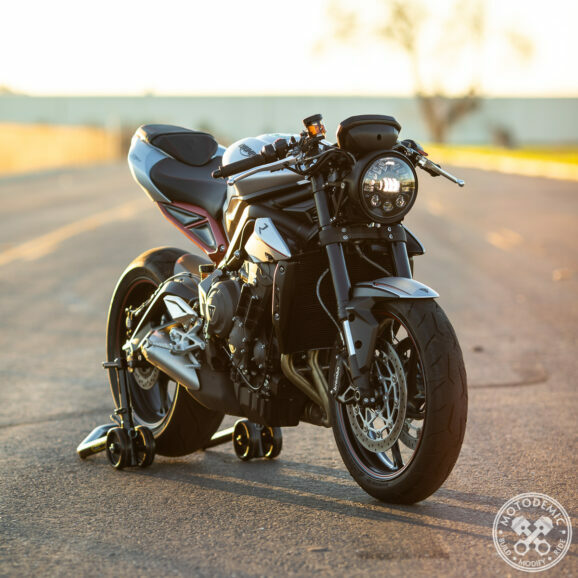 A premium Dual Round Headlight LED Upgrade for your Triumph. 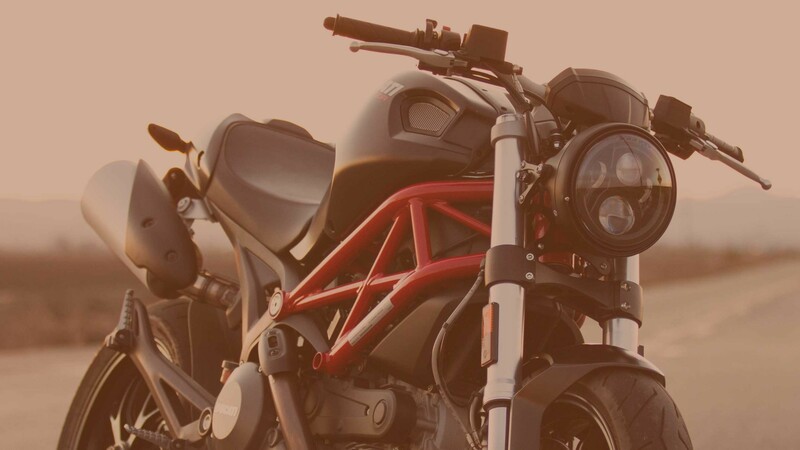 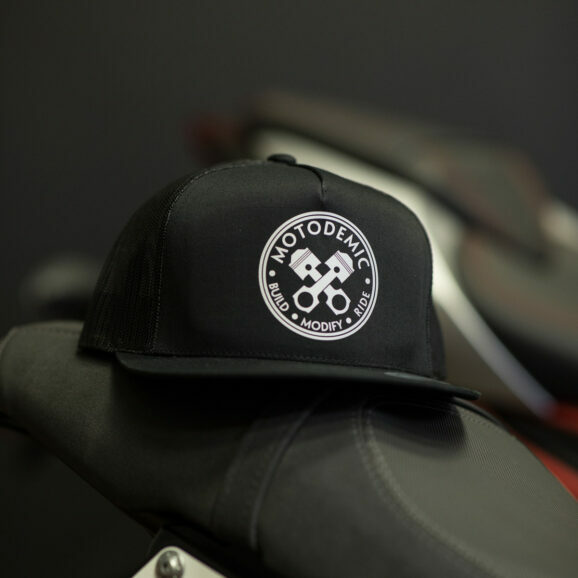 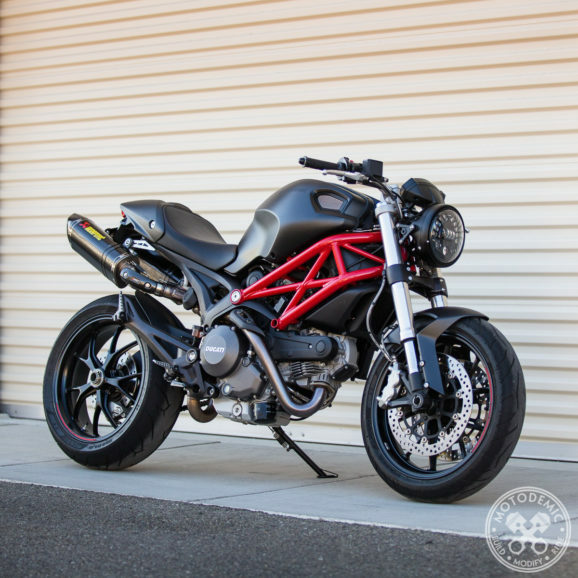 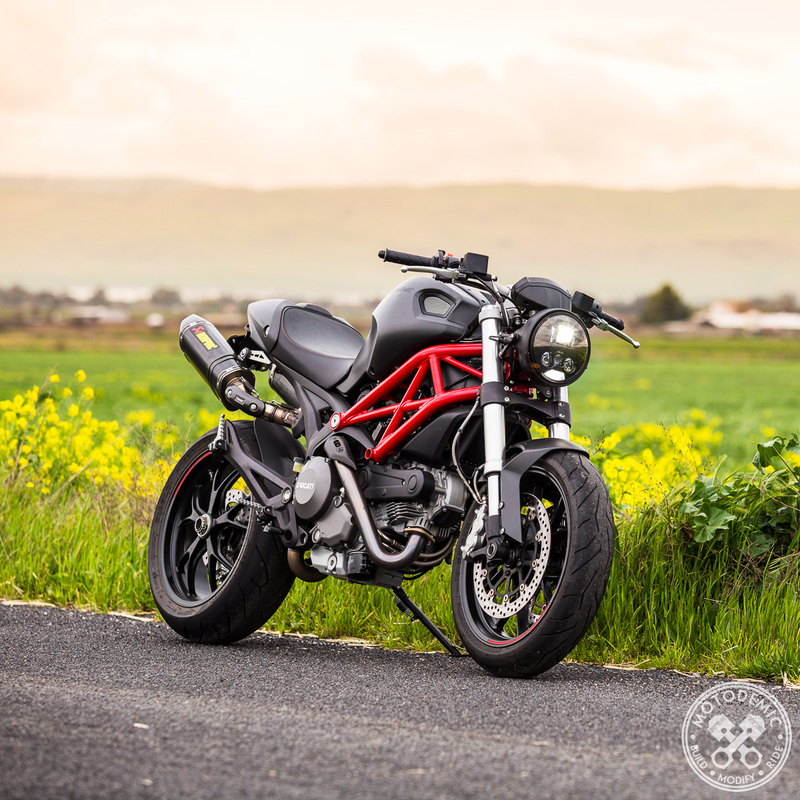 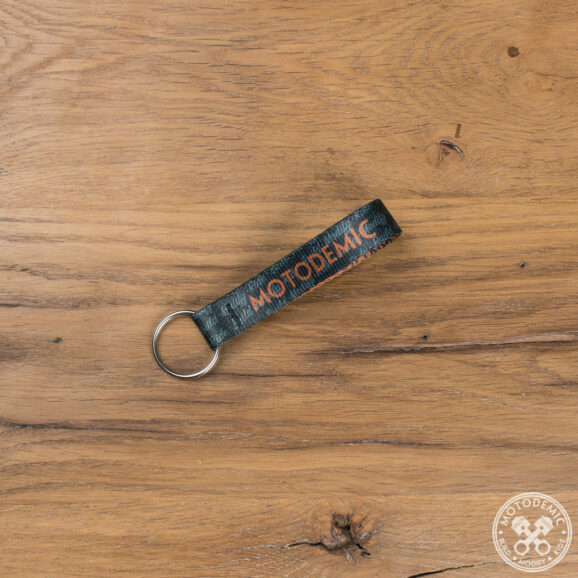 Designed specifically for Ducati 696/796/1100.